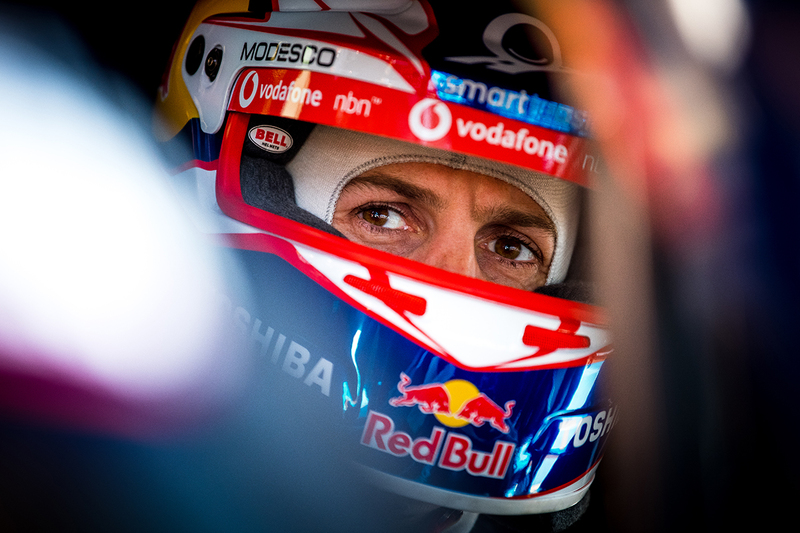 Supercars Hall of Famer Mark Skaife has declared Jamie Whincup out of contention for a record eighth title as the 2018 season reaches its halfway mark in Townsville. 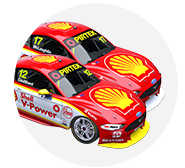 A patchy run of form has left Whincup fifth in the standings, 433 points adrift of leader Scott McLaughlin ahead of the annual visit to the Red Park Street Circuit. 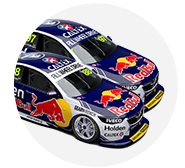 While Whincup has an all-time high nine wins in Townsville and is among the favourites for the weekend, Skaife believes the Red Bull driver has fallen too far behind in the title race. “My whole life in this world of 300-point weekends is that you should never be more than one weekend away,” Skaife told Supercars.com. “My honest opinion is I don’t think he can win it from here. I think he’s just too far back. “That’s not being glass-half-empty and negative, but if the others continue to do a good job, to make up almost a weekend-and-a-half worth of points is a huge mission. “Everyone will have a bad weekend, but when you have a bad weekend you don’t normally have a complete debacle of losing 300 points. “That’s where those big risk-reward weekends come in, like Bathurst and Sydney [Motorsport Park], which this year is huge in the championship. 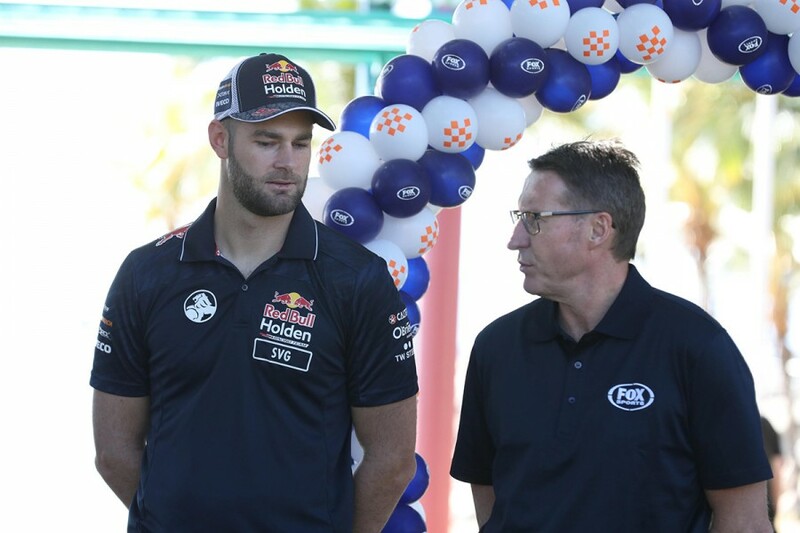 Although impressed by the form of third-placed David Reynolds, Skaife sees the championship as a battle in two between McLaughlin and Shane van Gisbergen. 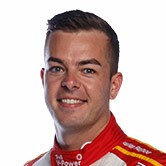 McLaughlin narrowly lost the 2017 title to Whincup in a dramatic Newcastle finale and – according to Skaife – has benefitted from that heartbreak. The Shell V-Power Racing driver has taken seven ARMOR ALL Poles and six wins from the first 16 races of the season, finishing all but one race in the top 10. 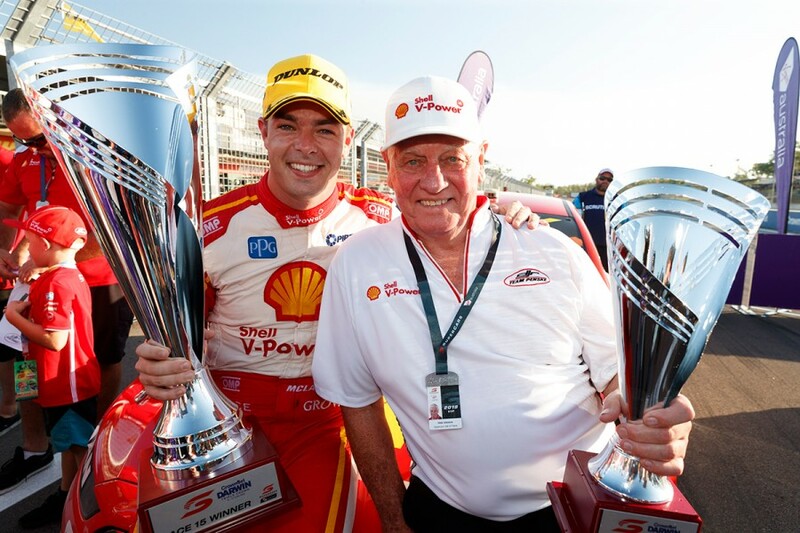 “My read on it is that McLaughlin’s pain at the end of last year has actually helped him going into this year,” said Skaife. “I said at the time that it was a weird day that he’d always remember and I think in a season where you have 16 poles and eight wins you should win the year. “To not win it, that’s a painful experience, and as a consequence his conversion rate is much better this year. “He’s come out with a more mature racing brain, he’s put on a couple of really good passes across the season, and I think from a racing standpoint he looks stronger. 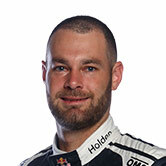 Despite the strength of McLaughlin and Shell V-Power, Skaife believes van Gisbergen is a very real title threat. The 2016 champion has scored strong points in recent races despite a string of poor qualifying performances. 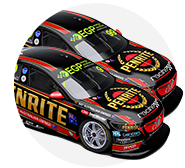 “Shane has done a really good job of grinding a result, particularly in the races when they haven’t had the fastest car,” said Skaife. “He’s been able to get his way through by racing hard and utilising the team strategy and how they play the game. “When you go to the long-distance races, those races are about thinking on your feet and having good policies and discipline around race strategy. 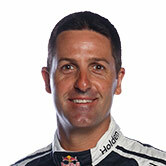 “I think the benchmark team is still Red Bull for that, it’s where they get a gain. “Everyone is saying [co-driver] Earl Bamber will be fantastic, but there’ll be a lot of pressure on him. 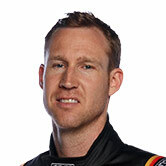 “Driving around Winton in the wet is a bit different to finding that last half-a-second at Bathurst in the dry. 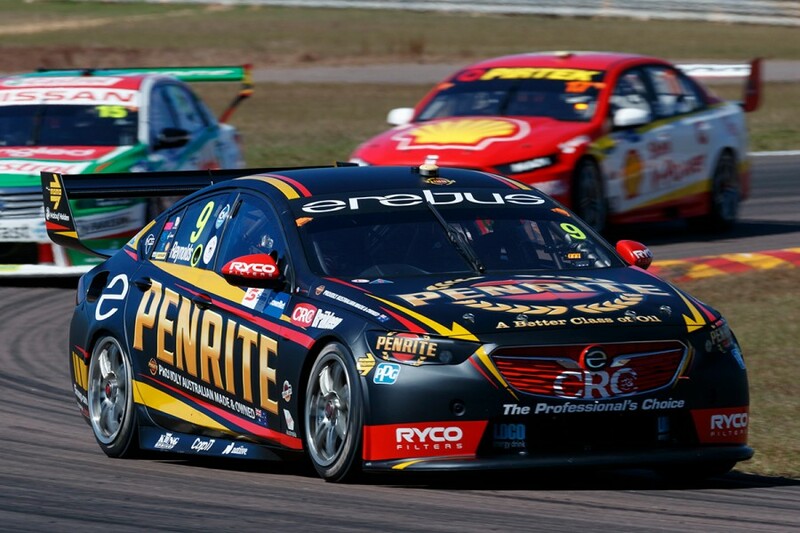 “In many ways David Reynolds has been the standout performer,” continued Skaife. “He’s a genuine contender and I suppose from a consistency standpoint going better than I thought he’d go. If you take Winton out of play, he’s looked pretty good all year. “Nissan as well, they’ve definitely found something. From a performance standpoint they’ve stepped up, which is great for the game. “On the other side, the most disappointing underachievers have been Tickford. “The real standout for me from the rookie standpoint is Anton De Pasquale. He’s gone unbelievably well, driving really well,” he said. 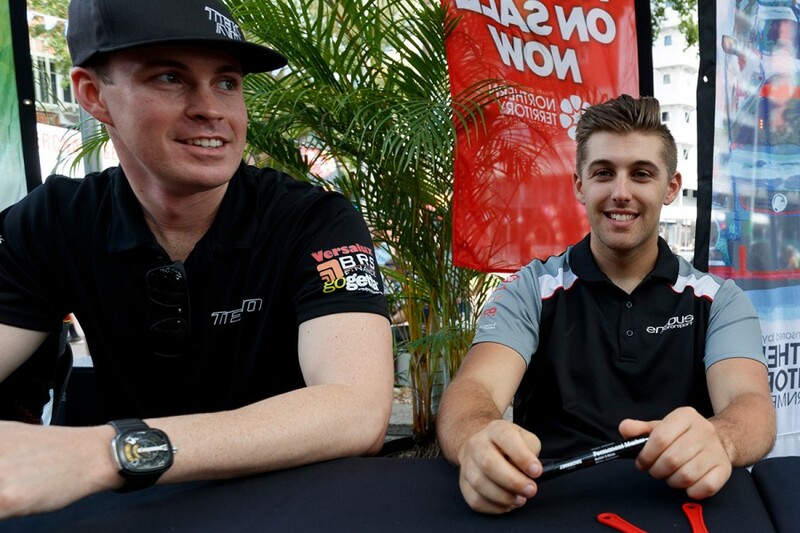 “Jack Le Brocq’s been good on occasion, but conversely, the guy that I thought was going to be the best of the rookies, Richie Stanaway, has had a shocking start. This weekend’s Watpac Townsville 400 is the eighth of 16 events this season, which again concludes in Newcastle in late November.